When Alexis Lin heads to Sin City for the summer, she wants nothing more than to dive into the clubs, spas, and concerts – the benefits of her father’s high roller lifestyle. On her first night in the city, Alexis gets into trouble at a club but walks away from it with the help of Connor Vincent. 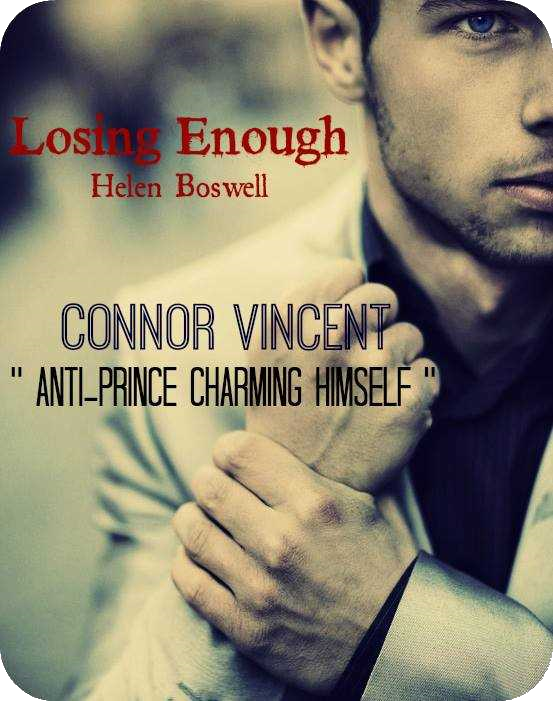 Private security guard to the top gamblers, Connor is all charm with his clients, but he's the anti-Prince Charming when it comes to women. Connor doesn’t have time for romance. He has his own problems to deal with, including his wild card of a brother who has come to town to collect on a past debt. Alexis and Connor's unlikely chemistry heats things up as chance again conspires to throw them together. 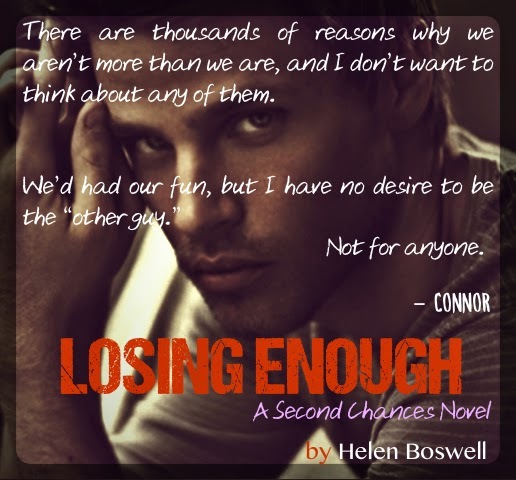 The stakes become even higher when unexpected tragedy strikes Alexis’ family and when Connor’s brother threatens to ruin the life that Connor has worked so hard to build. 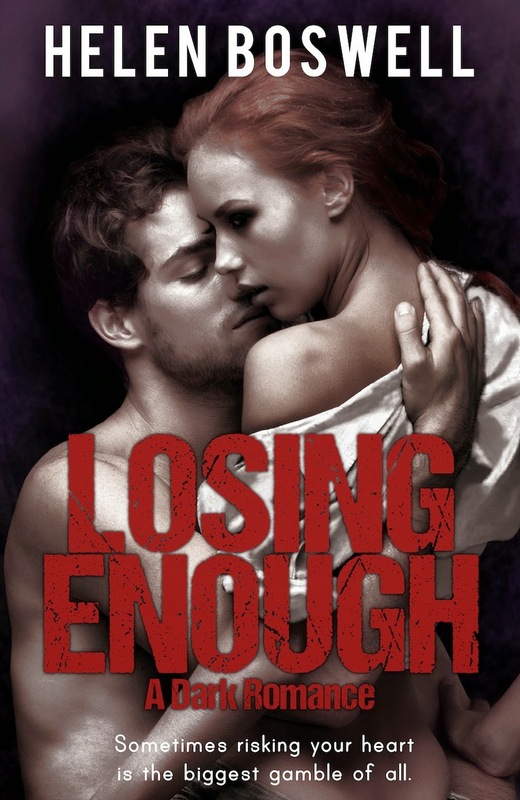 To come out ahead of the game, Alexis must be brave enough to listen to her heart, Connor must finally face up to his past, and both must decide how much they're willing to lose. Sometimes risking your heart is the biggest gamble of all. Helen Boswell loved to get lost in the pages of a story from the time she could sound out the words. 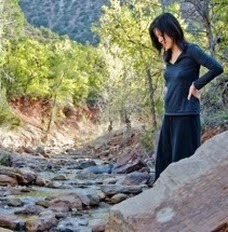 Originally from upstate New York, Helen spent much of her early adult life tromping around in Buffalo, NYC, Toronto, and Las Vegas, those cities now serving as inspiration for the dark and gritty urban backdrops of her stories. An author of both urban fantasy and contemporary romance, she loves to read and write characters that come to life with their beauty, flaws, and all.